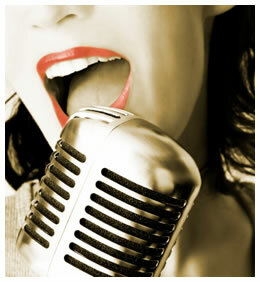 The next DC Cabaret Network Open Mic is this Monday, November 17th. Signup starts at 7:30, singing starts at 8:00 p.m. All at the fabulous Warehouse Theater. Reenie Codelka will be at the piano.